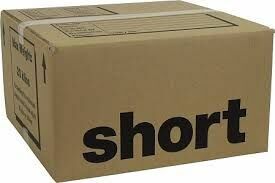 Very useful size box for packing heavier items like books, cds, dvd’s, and videos. 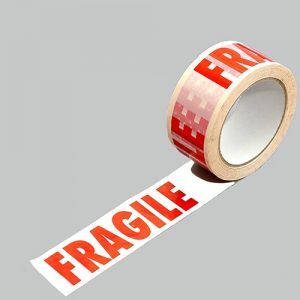 These “FRAGILE”, “HANDLE WITH CARE”, “GLASS WITH CARE” tapes can be used for sealing boxes and identifying boxes that have been packed with delicate items so that the people handling them know the risks. 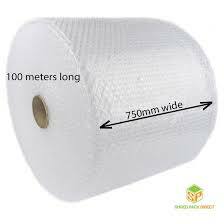 We can supply many sizes & types of bubble wrap. 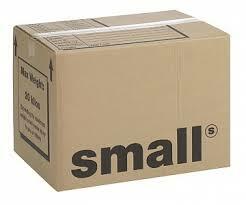 If you do not see what you need below please call or email us. 100m x 750mm Gives you that extra width when packing larger pictures, mirrors and is also very useful for computers, tv screens and hifi equipment. 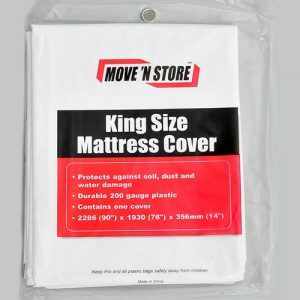 These polythene protective covers are ideal for keeping mattresses, sofas and armchairs clean and dry during moving and dust free if they need to be stored.